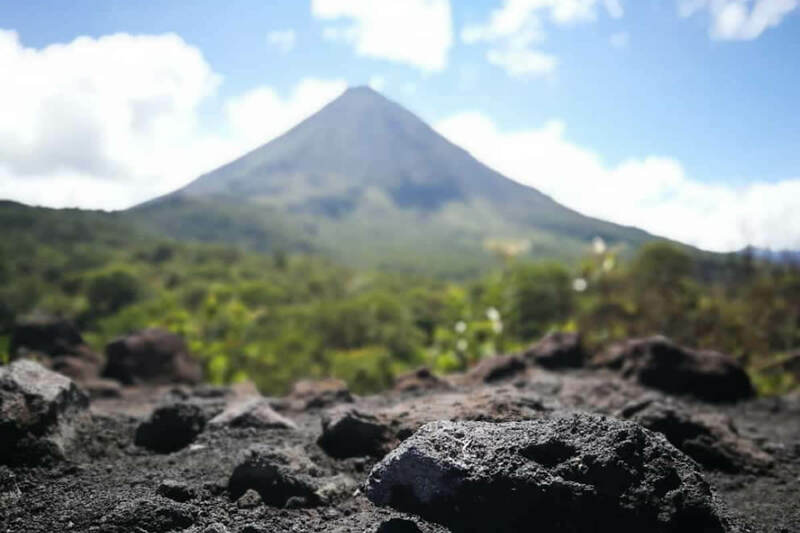 The Arenal Volcano National Park and other reserves along the border of the National Park are one of the most visited places in all of Central America. 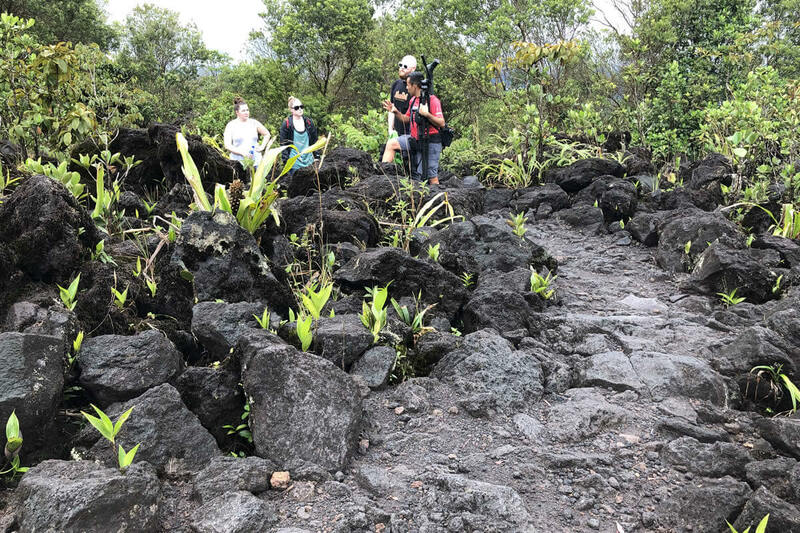 The trails in Arenal National Park and other nearby Arenal Reserves are generally flat and not very strenuous -- perfect for a leisurely and informative hike with one of our professional nature guides. 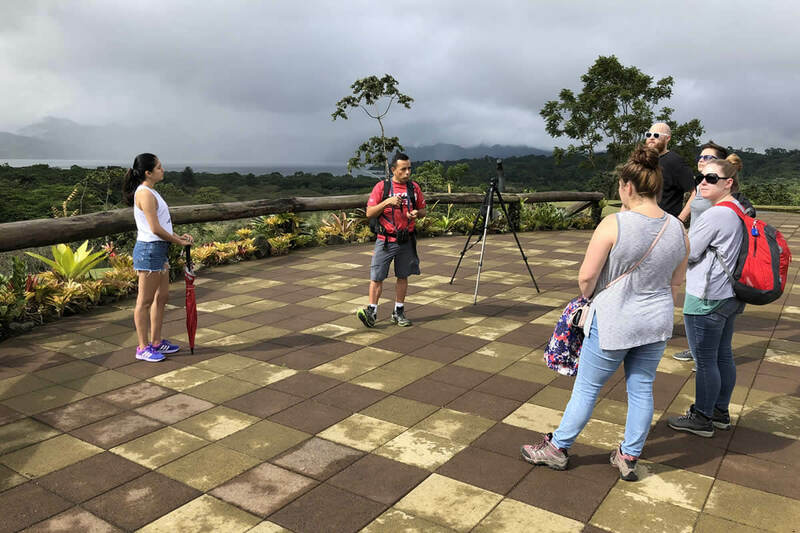 We'll start the tour off by picking you up at your hotel and driving to the entrance of the Arenal National Park (if your tour is in the morning) or to a nearby Arenal Volcano National Park Peninsula for afternoon tours. You can use the facilities and read up on the history of the area before your guided walk. 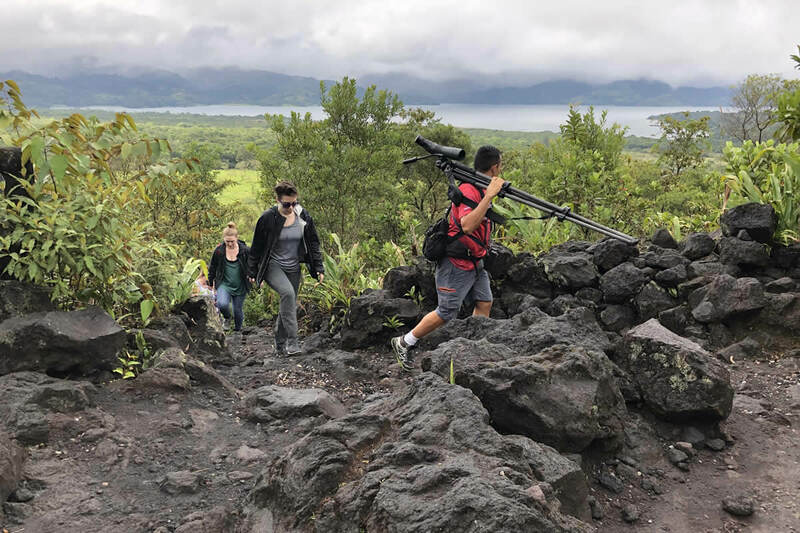 Then we'll hike through well-groomed, easy trails that skirt the base of the Arenal Volcano and Lake Arenal Area. This part of the Arenal Volcano had sections that were devastated by the lava flow of 1968, so some areas have very little vegetation. 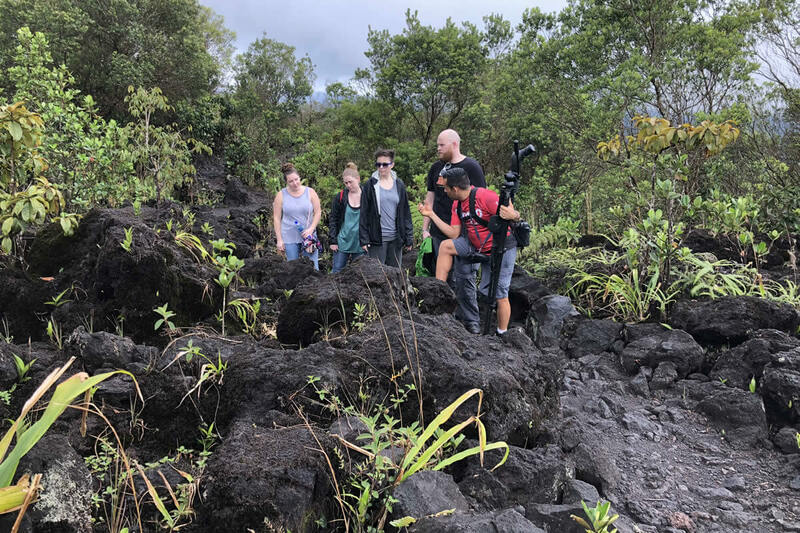 If you are interested, you may ask your guide to show you the dried lava flow from a smaller eruption that happened in 1992. 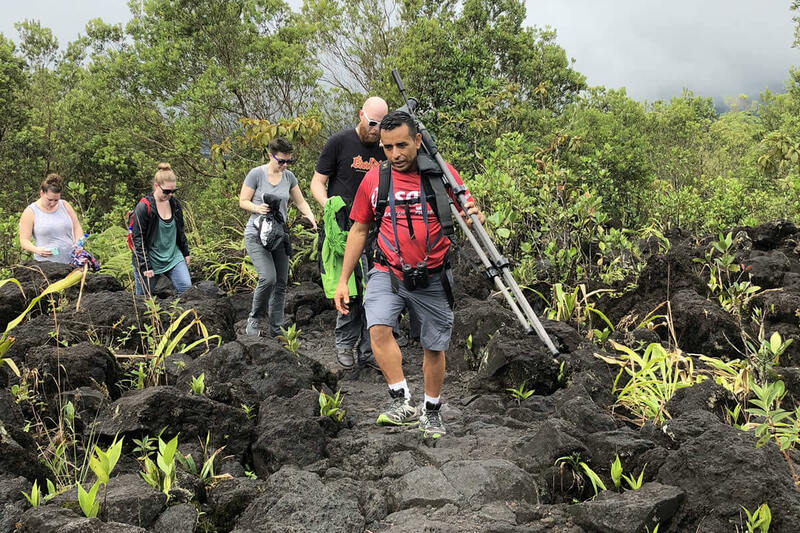 This guided walk of the Arenal Volcano National Park or National Park Peninsula provides perfect photo opportunities and magnificent views of the impressive Arenal Volcano, the pristine Lake Arenal and the extinct volcano Cerro Chato. 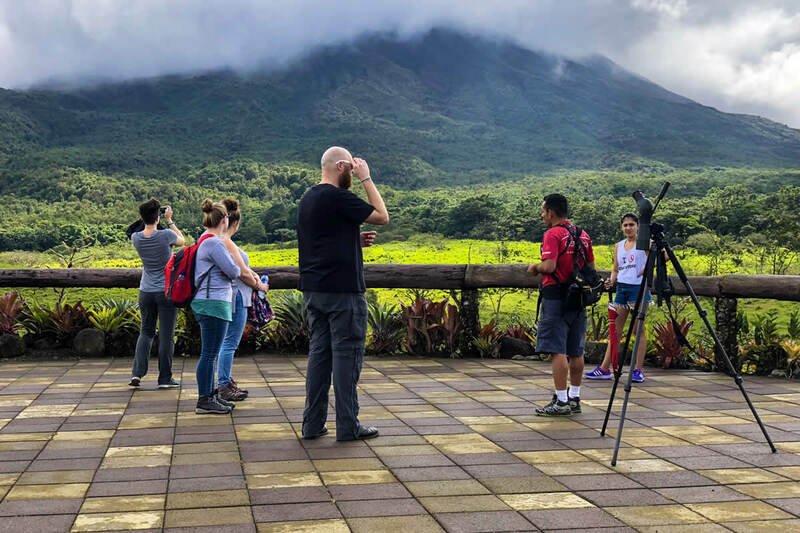 We have chosen the appropriate trails (Arenal Volcano National Park or the Arenal Volcano National Park Peninsula) for each tour time for better wildlife viewing. 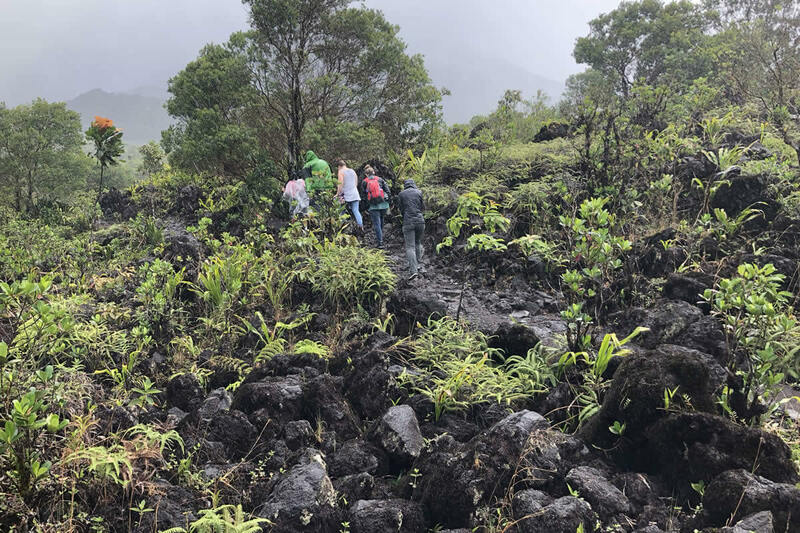 There are parts of each trail that has forested areas where your nature guide will try to spot birds, monkeys and other animals in their natural habitat. 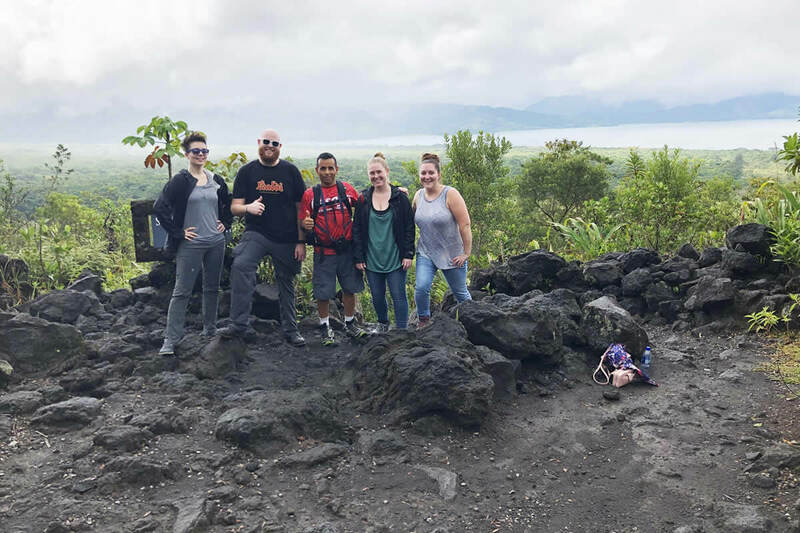 Kids, families and all nature lovers enjoy this Arenal Volcano tour for the gorgeous views and opportunities for wildlife viewing. Professional guide, transportation, entrance to park or reserve. Bug repellent; camera; binoculars; hiking boots or closed-toe shoes; rain gear.